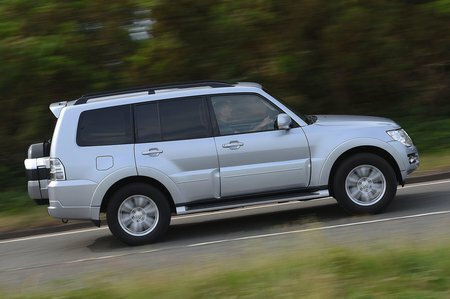 Mitsubishi Shogun Boot Space, Size, Seats | What Car? How the Shogun performs in this section depends entirely on the version you’re looking at. The three-door short-wheelbase model has only room for five, less rear leg room and a smaller boot than the long-wheelbase seven-seater. With that in mind, families will be better off looking at the biggest Shogun. Up front, there’s plenty of head room and the interior is wide, so there’s lots of space between you and your passenger. You’ll also find a good selection of storage solutions for all you odds and ends; the cubby under the front armrest is particularly cavernous. Move to the rear and you’ll find a good amount of head room and decent leg room, although the floor is a little high. 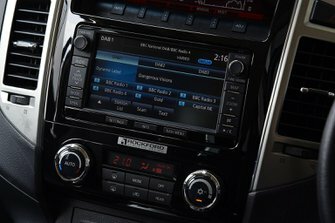 We suspect many would be more comfortable in less heavy-duty SUVs such as the similarly priced Kia Sorento. The third row folds out of the boot floor, although it’s not as easy to do as in most rivals. The seats are big and heavy, requiring a bit of muscle to pull them into place. Once in place, there’s good head room for the rearmost passengers, but a high floor makes it uncomfortable for adults on longer journeys. Ultimately, these seats are best left for occasional use or children. Even with the third row up, there’s still enough room for a week’s worth of shopping in the boot. 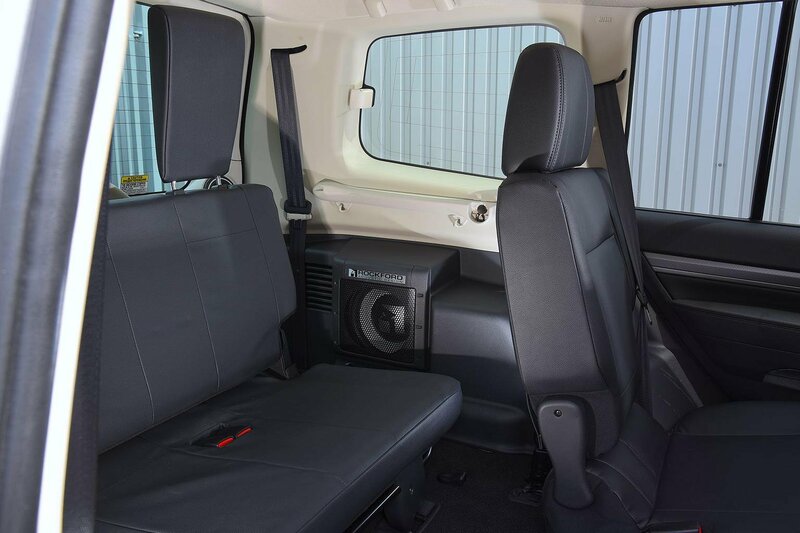 Fold those seats down and there’s a huge amount of space – more than you’d get in even an Audi Q7. Fold the middle row down and you could fit most of Ikea in the boot.